Italiensk Kulturforening i Stavanger - Filmkveld "Boris"
"Boris - Il film" is a movie written and directed in 2011 by Giacomo Ciarrapico, Mattia Torre and Luca Vendruscolo. 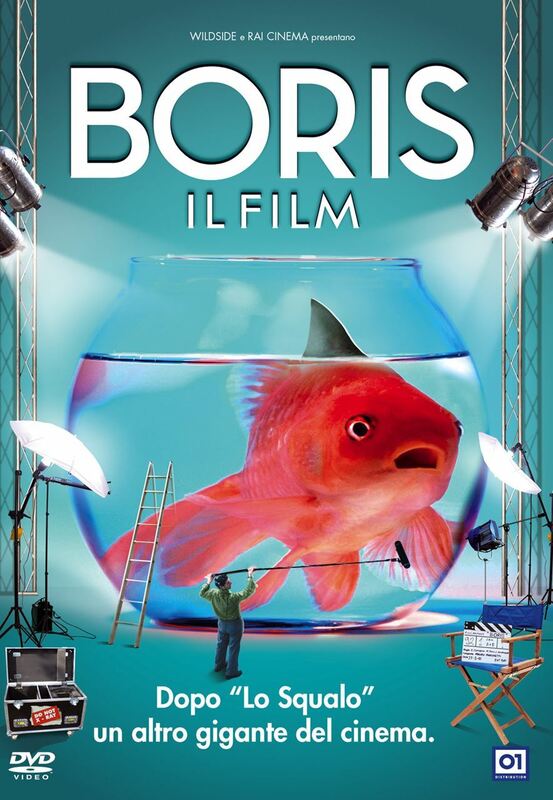 The movie is based on the TV series Boris and interpreted mostly by the same cast. It highlights the making of an Italian cinematographic production in the first decade of the 21st century. Even though most of the events are narrated in the original TV series, the movie is set into a new context, making it very entertaining to a wide audience.